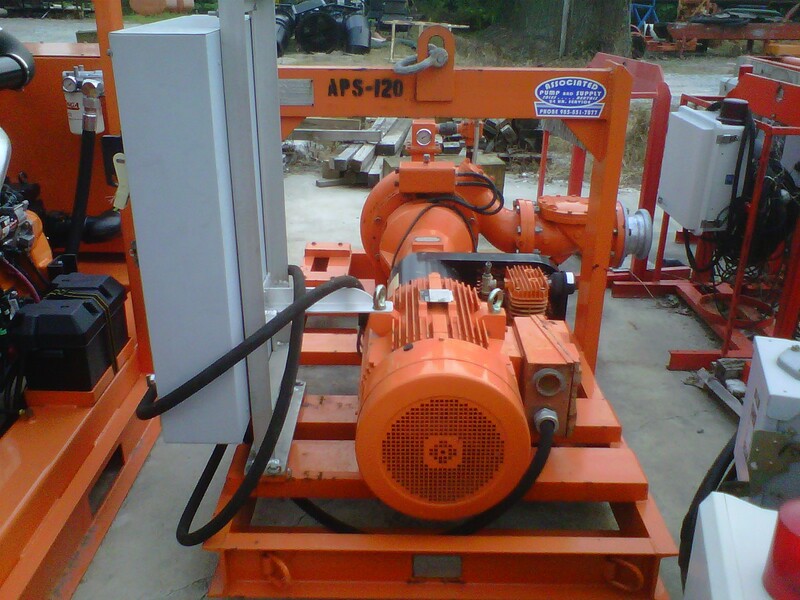 pumping equipment that fully meets our customers requirements. 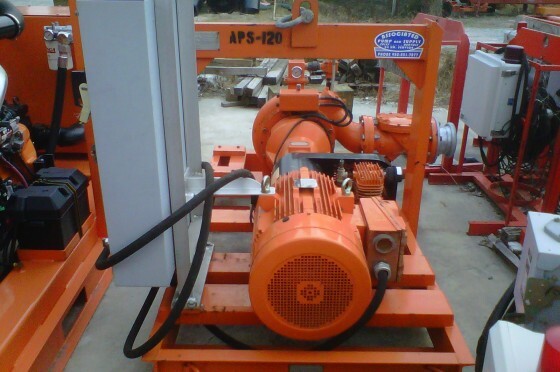 We at Associated Pump & Supply, LLC are proud of our reputation for quality products, professional service, and customer satisfaction. 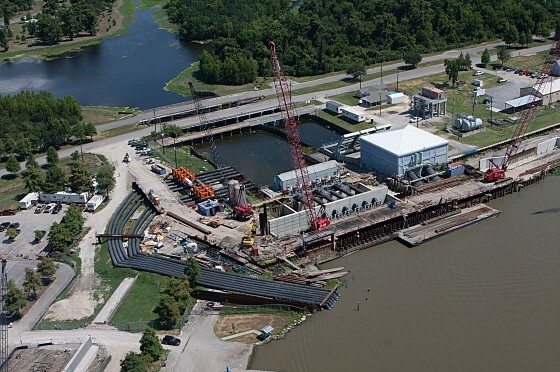 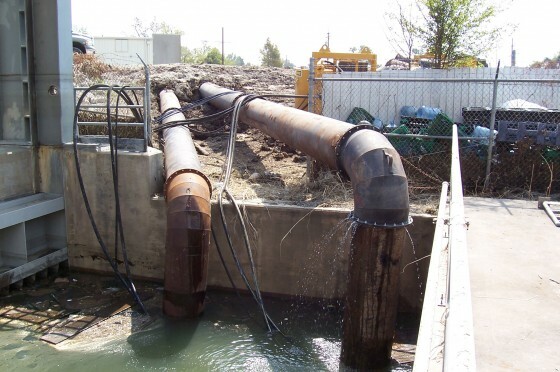 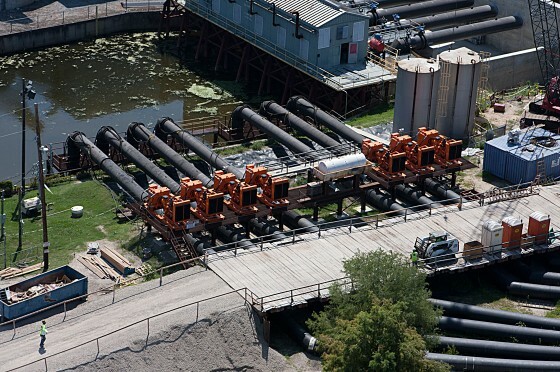 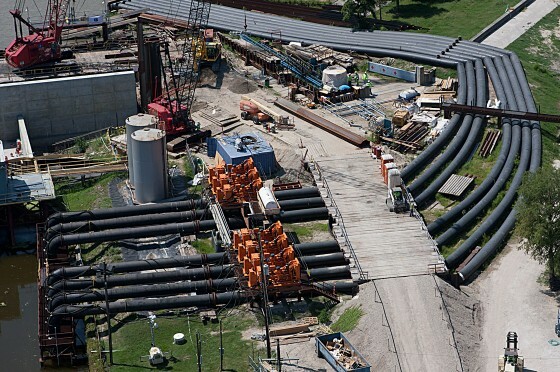 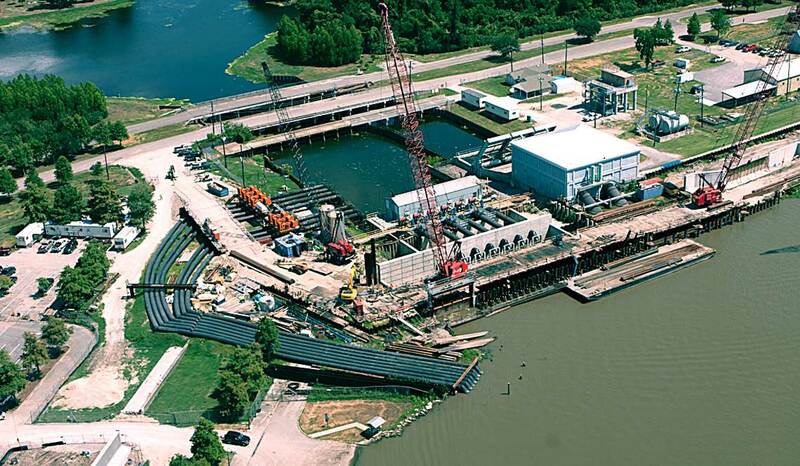 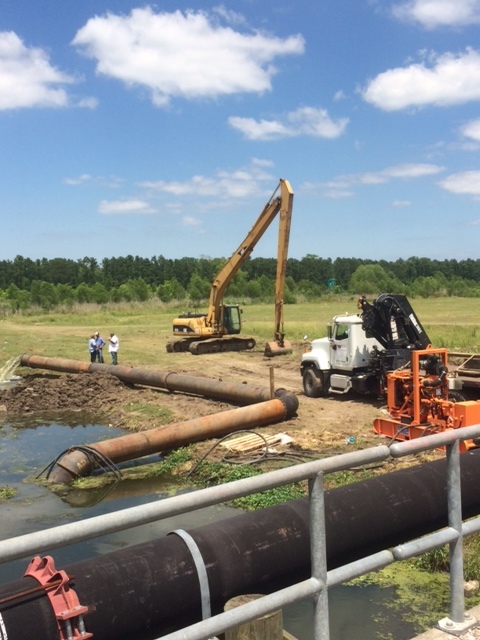 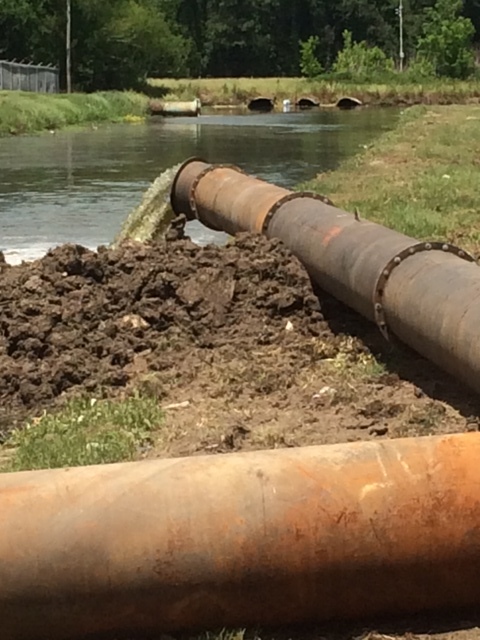 APS provides high quality and economical solutions to meet our customer needs in a wide range of dewatering applications and has been servicing municipalities, private utilities market, and contractors since 1980. 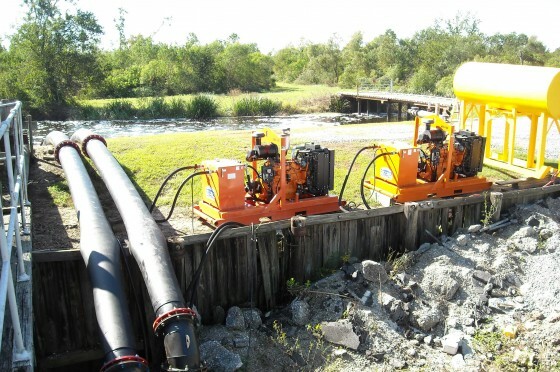 Family owned and operated Associated Pump & Supply, LLC offers rental and sales of pumps for dewatering, bypass & fluid movement. 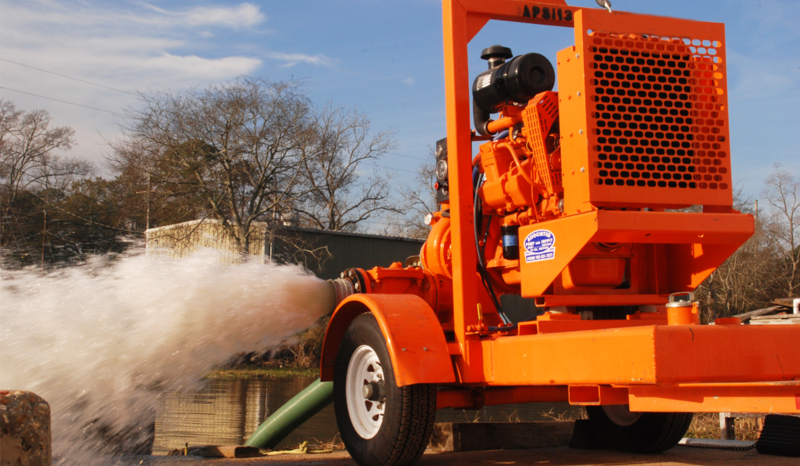 APS’s extensive rental fleet of trash and axial flow hydraulic driven pumps, range from 3” to 42”. 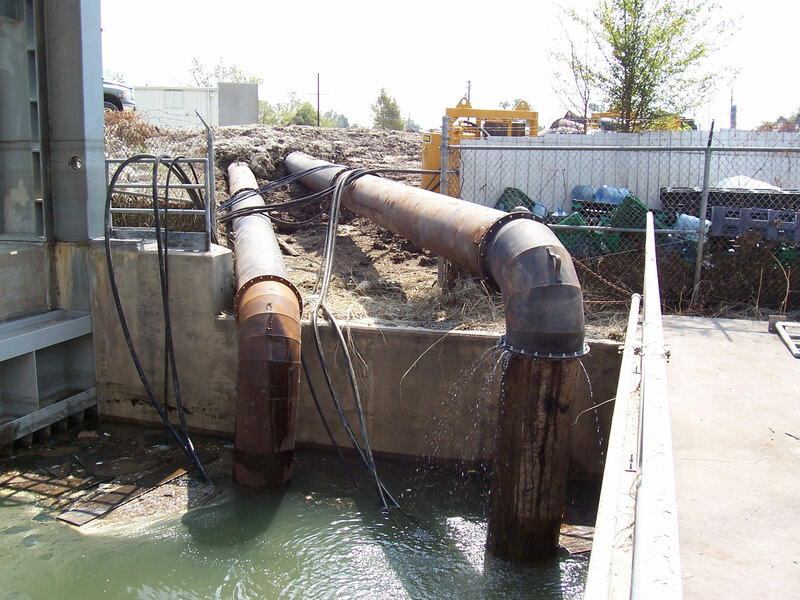 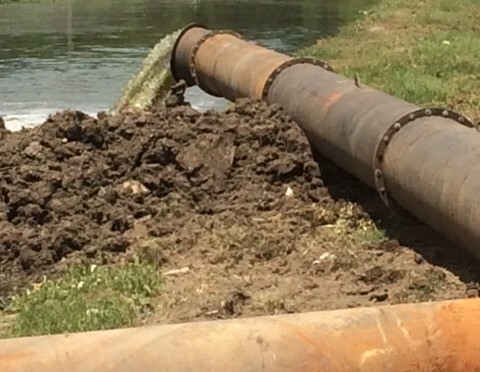 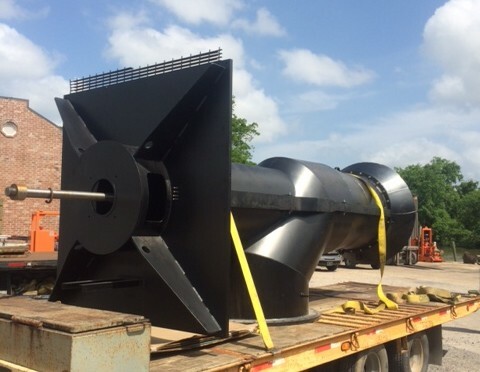 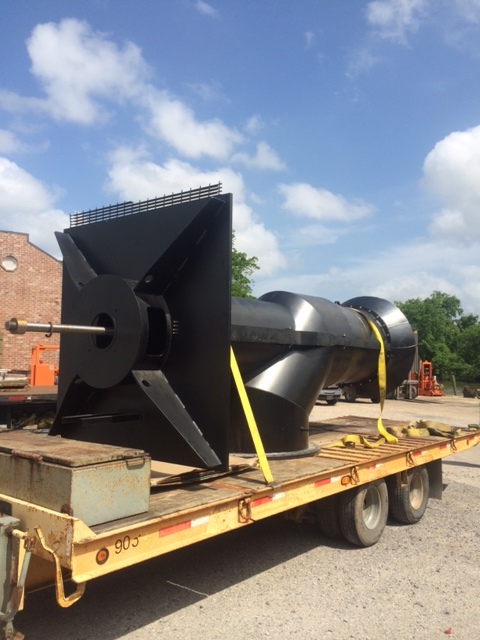 We can handle anything from sludge removal to high volume bypass or dewatering applications with flows ranging from 250 GPM to 50,000 GPM. 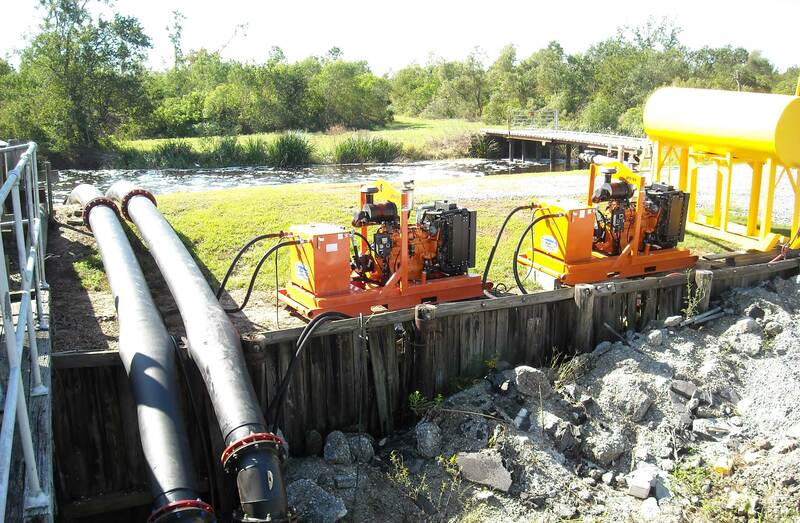 Our fleet of rental equipment include a wide selection of pumps & power sources. 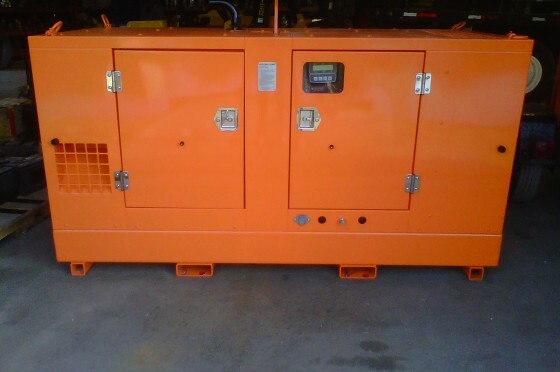 We offer 24 hour service repairing, testing and servicing all types of equipment. 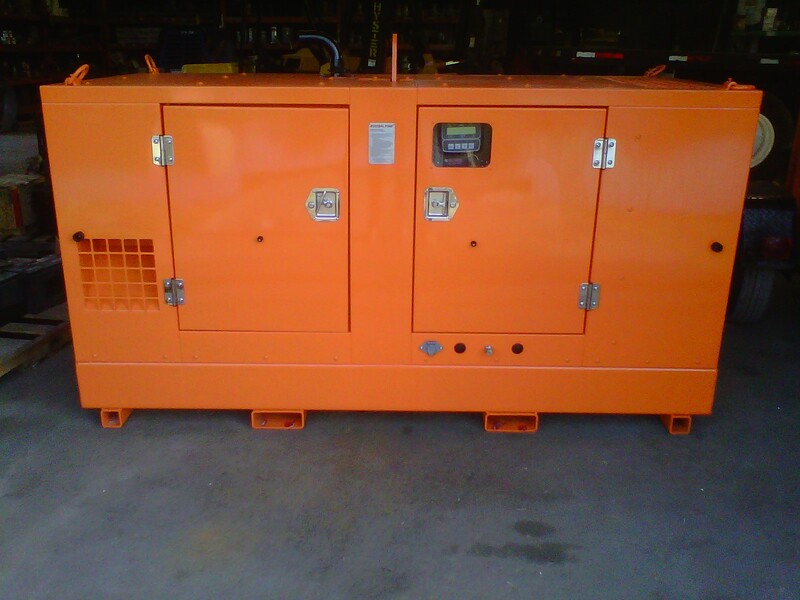 Need help to keep your equipment running strong? 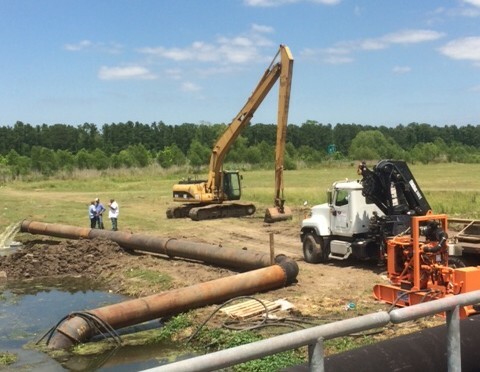 Our maintenance team is on the job.